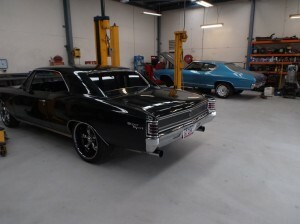 Redline Automotive Service is the leading provider of car repair and mechanic Carrum Downs, Victoria. With years of experience in the automotive industry, we have been providing a wide variety of services, ranging from pre-purchase inspection to complete restoration at competitive prices. Our certified mechanics aim to offer the best-in-class quality of work for vehicles of all makes and models. We use only genuine, high quality components to ensure that your vehicle functions efficiently and smoothly. In addition, we also help our customers with obtaining roadworthy certificate, enabling you to re-register or sell your vehicle. 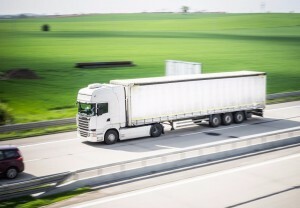 Our experts also provide fleet maintenance services that are tailored to the unique needs of your business. With our exemplary services, you can be assured that your vehicles run smoothly for a long span of time. Call us at 03 9775 0554 and ask about scheduling an appointment today.